Simple $39 per month Plan available for businesses with 1 user. The essentials to get organized and run your service business from the field. Modern $109 per month Plan available for businesses with 1-6 users. The Modern plan is designed to help you deliver exceptional customer service while growing your business. By enhancing the customer experience through automation, professionals can expect to boost repeat business and increase word-of-mouth referrals. Advanced $199 per month Unlimited Users. This plan includes everything in the 'Modern' plan. Additional features include: Customizable reports and employee GPS map tracking. More features in this price plan coming soon. Pricing information for Housecall Pro is supplied by the software provider or retrieved from publicly accessible pricing materials. Final cost negotiations to purchase Housecall Pro must be conducted with the vendor. Hi there! 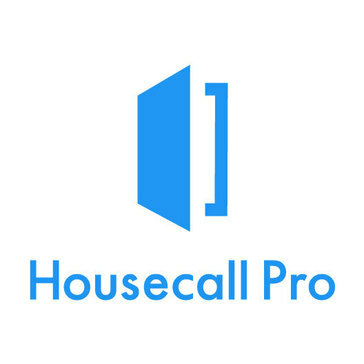 Are you looking to implement a solution like Housecall Pro?